I love nothing more than going into the kitchen on a rainy day and experimenting with some household ingredients to make a delectable treat. However, I’m also rather conscious of what I put into my body, and alongside my Nutritional Science knowledge, I *try* to make healthy, nutritious snack choices (still working on avoiding the Prawn Cocktail crisps…). I’m also super interested in veganism. Due to my allergies and intolerances, becoming fully vegan would be very dangerous for my health, but I love making cruelty free treats and meals to incorporate into my diet. One of my favourite snacks are flapjacks. They’re filling, super sweet and a great energy release, but unfortunately packed with processed sugars and unhealthy fats. 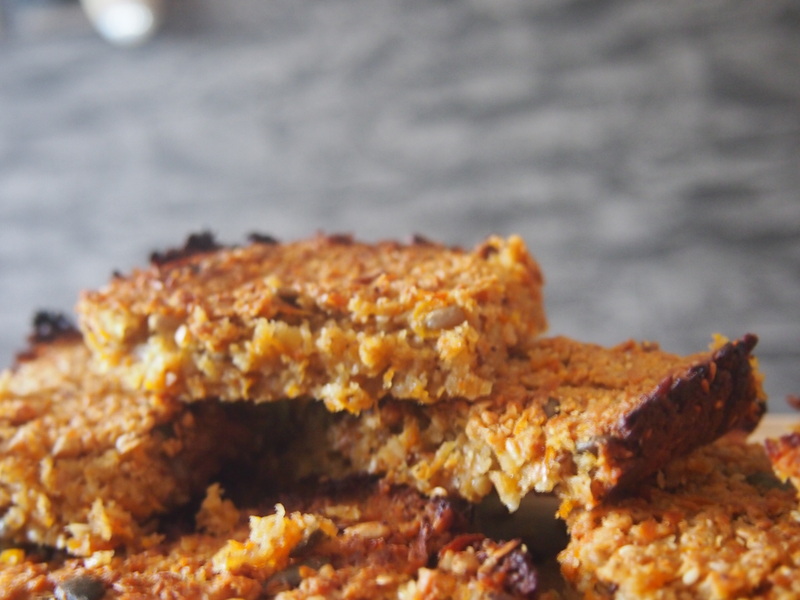 This is my take on a healthy, vegan, gluten free, nut free flapjack inspired with flavours from my one of my favourite types of cake – carrot! 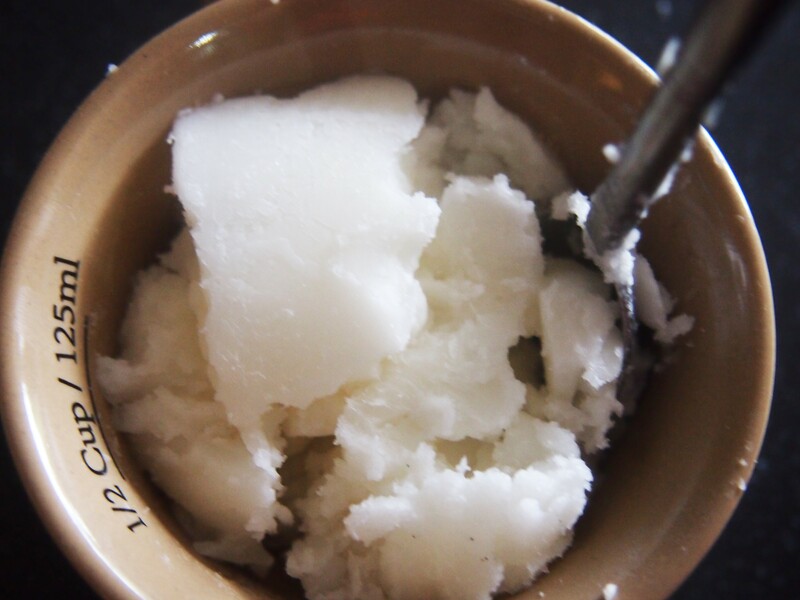 You can make coconut butter at home as it is rather pricey. 1. 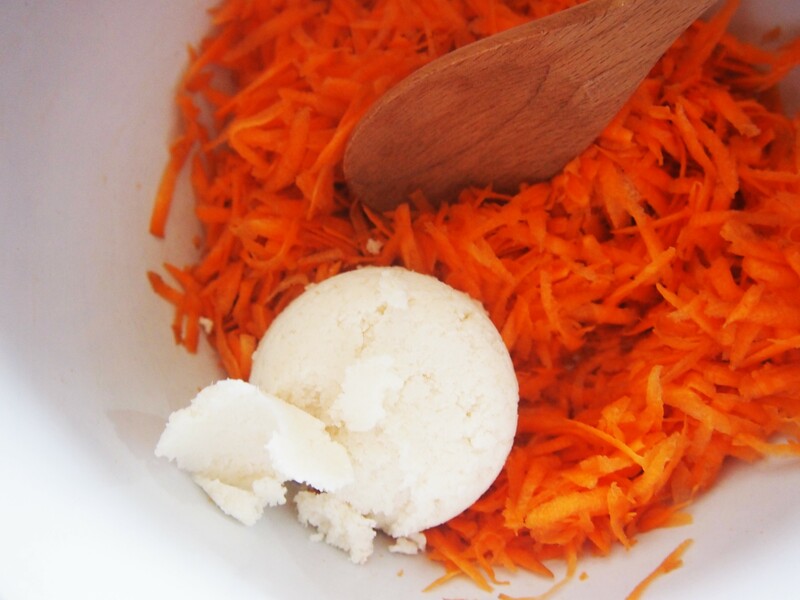 Grate the carrots into a bowl, leaving on the skin. 2. Mix in the coconut butter and oil thoroughly. 3. 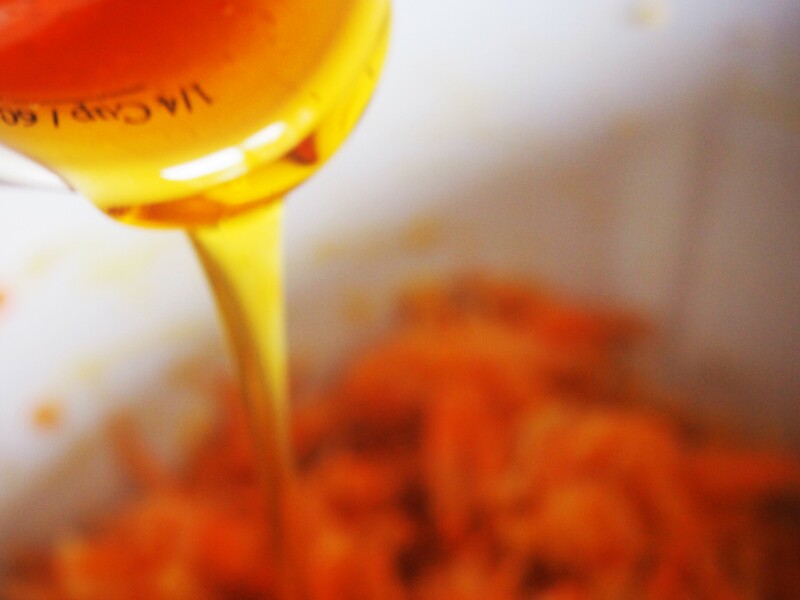 Add in the sugars – the honey and the syrup, and mix well. 4) Add in the spices and the vanilla and stir into the paste. The mixture will be quite wet at this point. 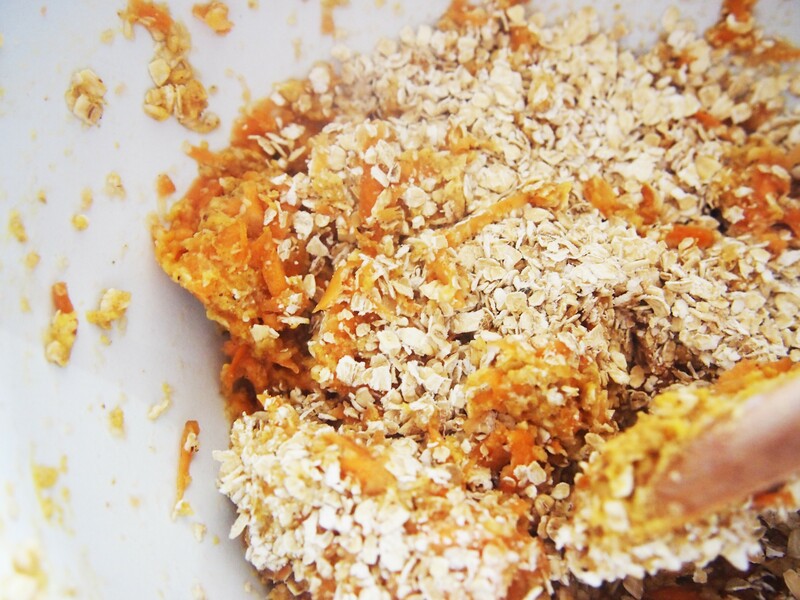 5) Add in the oats one cup at a time, ensuring equal distribution. 6) Time for the seeds! Add them in and mix. 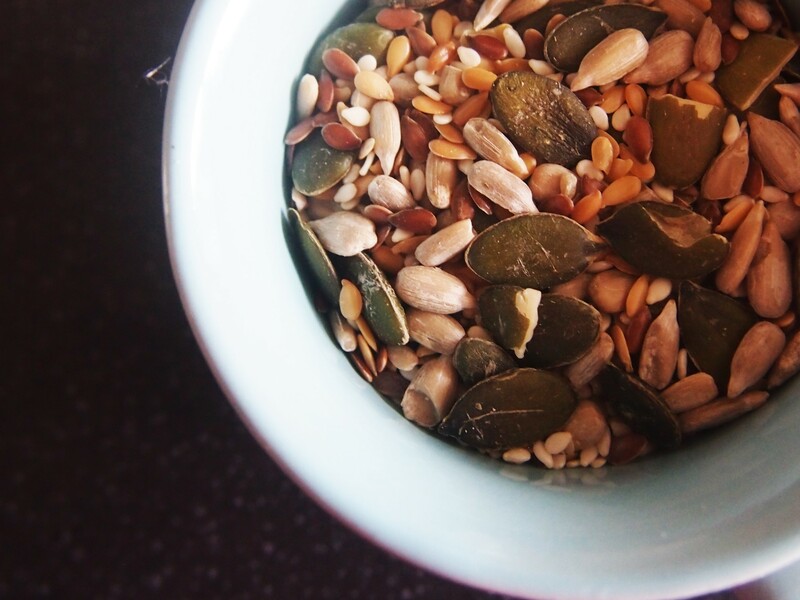 If you don’t have seeds you could add dried fruit or even nuts (if you’re not allergic) in. 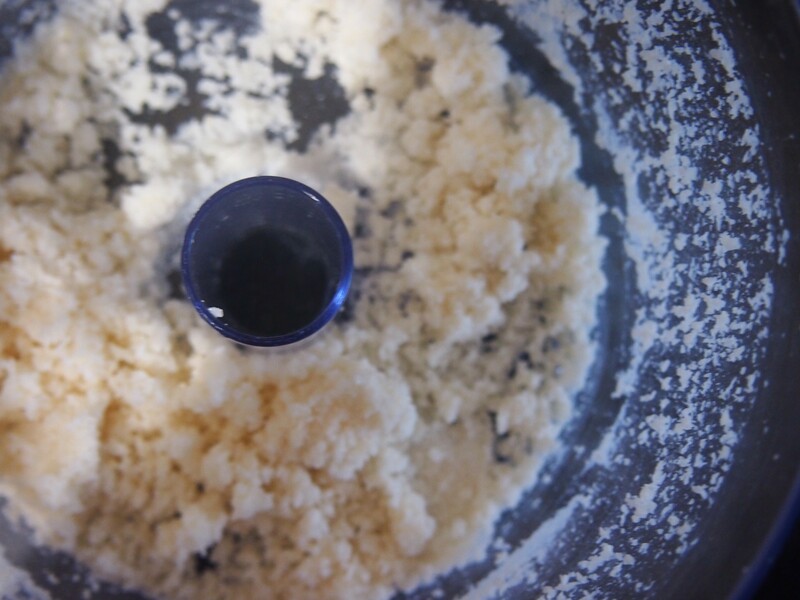 7) Pour out into a rectanglular, lined dish (about 12″ long) and press and compact with the back of the wooden spoon. 8) Bake for 45 mins at gas mark 6 / 200*c, or until golden brown on top. 9) Leave to cool, then remove from tin (if you remove while warm they will crumble everywhere!). Slice into ten pieces and serve with vegan banana ice cream or coconut cream (suggestion, you go wild with your own choices! ).